What if you could easily capture the untapped opportunity of MDUs in your network? 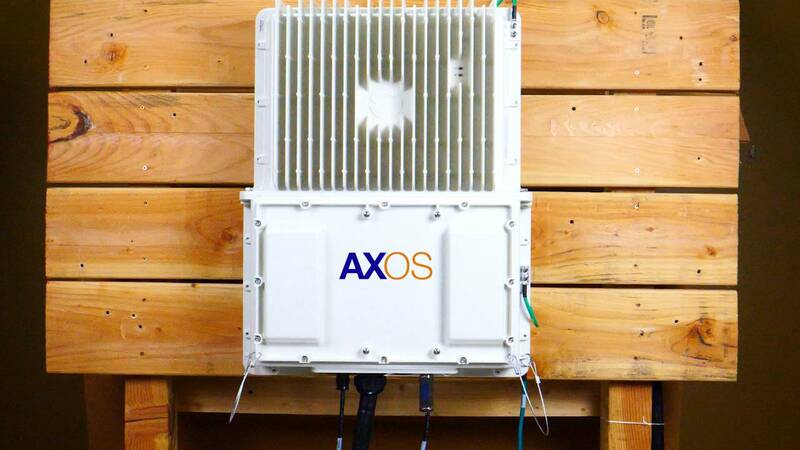 SandyNet, the city of Sandy, Oregon's municipal broadband utility, deploys Calix AXOS Gfast and GPON solutions to deliver a next generation gigabit experience to MDUs throughout the city. Learn more about their deployment strategy in the video above. Powered by AXOS, the E3-48F Gfast solution brings unparalleled deployment simplicity and an always-on, next-generation network to your MDU market. Powered by AXOS, learn why the revolutionary AXOS E3-48F Gfast Remote Node brings unparalleled flexibility, deployment simplicity, and an always-on, next generation network to the difficult to serve MDU market. Are you challenged by delivering services to MDUs? What if you could deliver fiber like services over existing copper infrastructure, ensuring your entire subscriber base has the same experience? Some will see difficulty in serving buildings. You’ll see new revenue opportunities. Learn more about Calix’s new revolutionary MDU solution. deliver broadband to them all? Subscribers in MDUs have the same service expectations as those living in single-family homes. 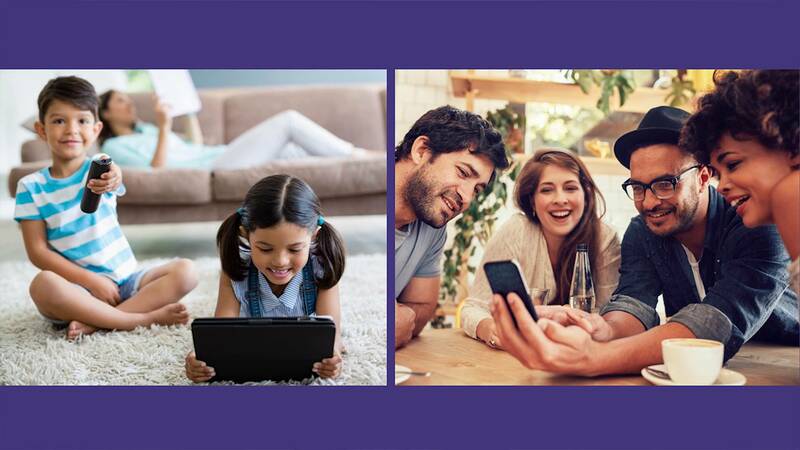 Calix AXOS Gfast delivers an always on next-generation gigabit experience to a broad range of MDUs. Calix offer a portfolio of services that will help speed your time to market and return on investment as you plan and deploy new services for your network.